MD Drug Screen Clia Waived 2 Panel Dip Drug Screen Device. 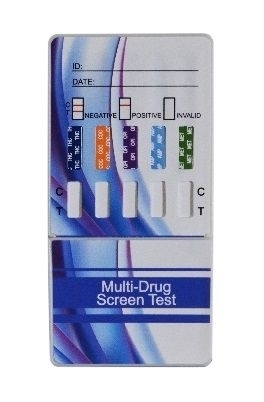 Two Panel Drug Test BUP/TCA Qty. 25 per box REI pricing 1.49 ea only from Rapid Exams.